National Film Archive’s web portal with comprehensive information about Czech cinema. Filmový přehled (Film Review) was the oldest Czech film magazine. It first appeared in 1939 under the name Filmová kartotéka (Film Files) and provided basic information on individual film titles, especially for cinema operators. From 1950, it was called Filmový přehled and from that point forward it was intended for everyone from the field of cinema and anyone interested in film. It was published in printed form until 2013. The NFA has also published for many years the Film Yearbook, at first only in printed form and later on as a CD-ROM. It is used by film professionals, researchers and government authorities. From 29. 2. 2016 the new portal brings together these contents under the traditional name Filmový přehled (Film Review), while also offering even more. The project brings into existence a web portal with comprehensive information about Czech cinema. It differs from the existing, similar websites on account of the comprehensiveness of the data and their maximum level of reliability, which can only be guaranteed by the NFA in the Czech Republic, from the logic of their authority. It is proven by the many years of insight from the Film Review and the Film Yearbook, published by the NFA, which experts consider to be the most reliable source of data in the field. The online portal environment, compared with those printed publications, makes it easier for the public to get reliable data. 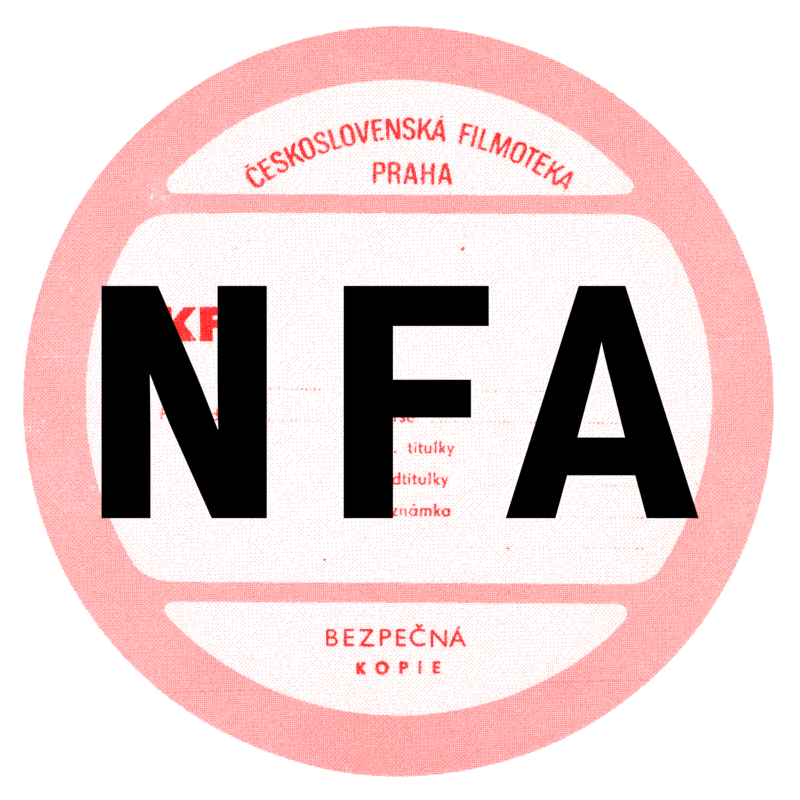 Here in the database of the Portal you can find complete edition of the catalogues of the NFA on Czech Feature Film from 1898-1993 and Czech animated film from 1920 to 1945.